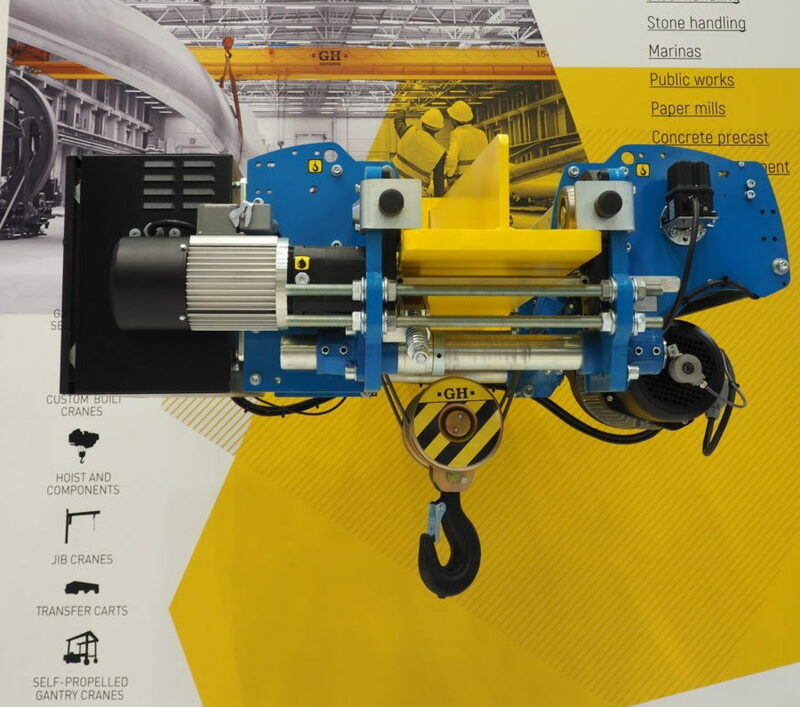 Seminar in Thailand to present the technological innovations that GH Cranes incorporates into its equipment. 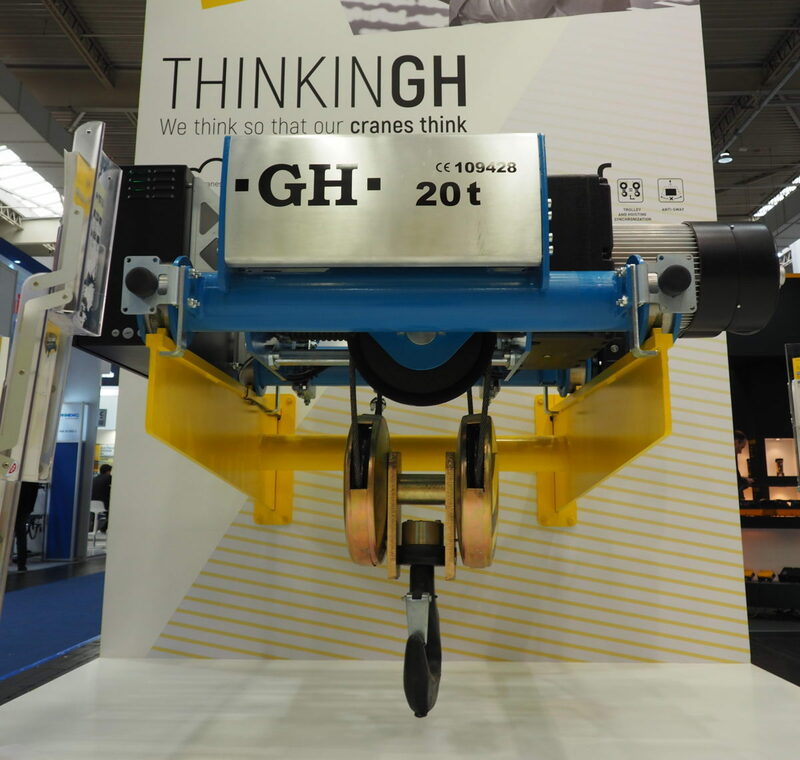 On 20 and 21 July GH organised a double meeting with top-level Thai customers to present the latest developments and technological innovations incorporated into our equipment. The meeting also served to give a broad overview of GH capabilities in the country and to introduce our integrated team in the joint venture we have with Peera Lohakarnlyon: LGH. In another of the sessions, all the distributors from Southeast Asia, South Korea, New Zealand and Australia met together so that they could be provided with the same information that was given to the customers and with the aim of improving interaction by listening to their ideas and suggested areas for improvement. 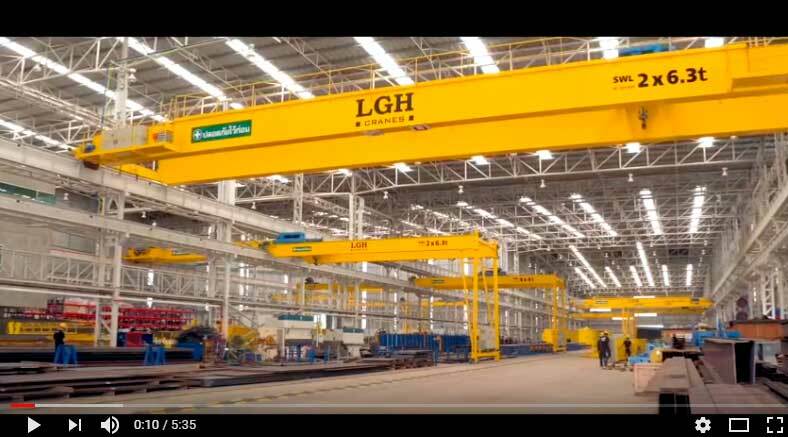 The two seminars were held at the LGH premises in Chonburi and both customers and distributors could see first-hand the improvements to our new GHE17 hoist, the regenerative hoist and other technological developments that GH has incorporated into its products. 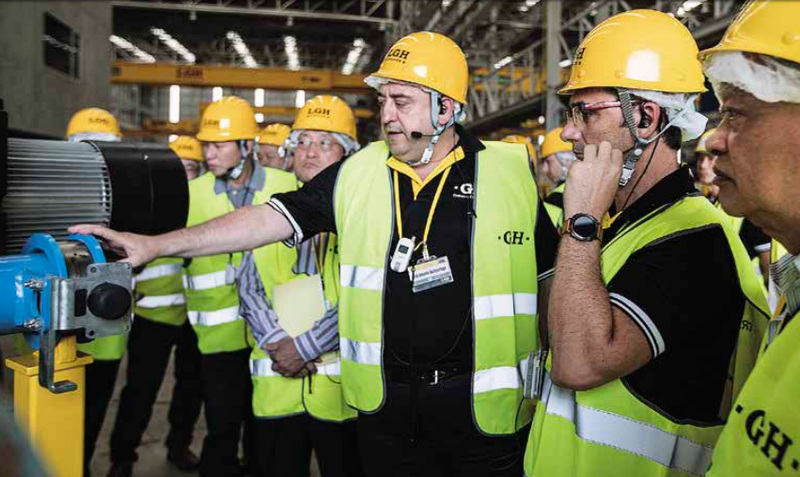 To round off, both groups were offered a tour of the production facilities where they were able to inspect the crane manufacturing process, as well as the quality standards and reliability requirements for our cranes. 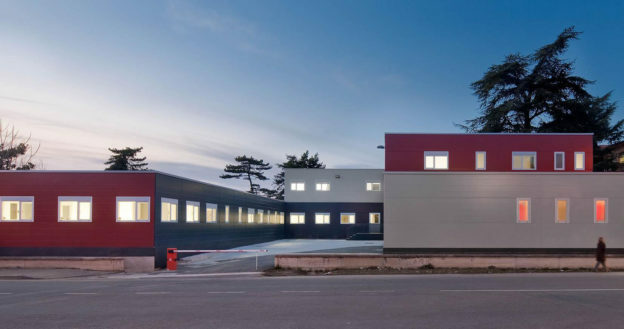 The two events served to confirm the commitment of GH to this geographical area of ​​the world and to acknowledge the presence of a great team of people willing to give the best possible service based on their proximity to customers. It is only a small step in terms of the presence of GH in Southeast Asia, but a great leap for the stimulation of our activity in the area, which we are confident will bring its rewards. 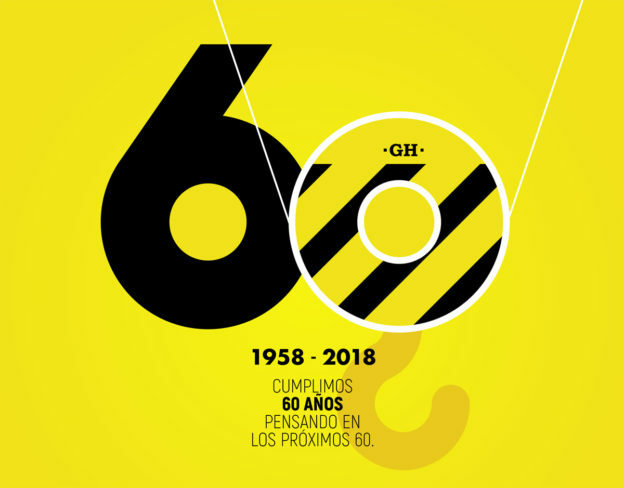 Esta entrada se publicó en Noticias y está etiquetada con Chonburi, GHE17, LGH, regenerative hoist, Thailand en 2018/08/08 por ghcranes.